Saulsbury Industries announced today that SCANA awarded the company its first extension to the current Maintenance and Modification Contract (MMC), which will extend the contract to the end of 2018. The extension follows the completion of the first refueling and maintenance outage with Saulsbury in 2015. The project is an integral part of Saulsbury’s overall Nuclear strategy that includes maintenance services, modifications, capital projects, and decommissioning services. 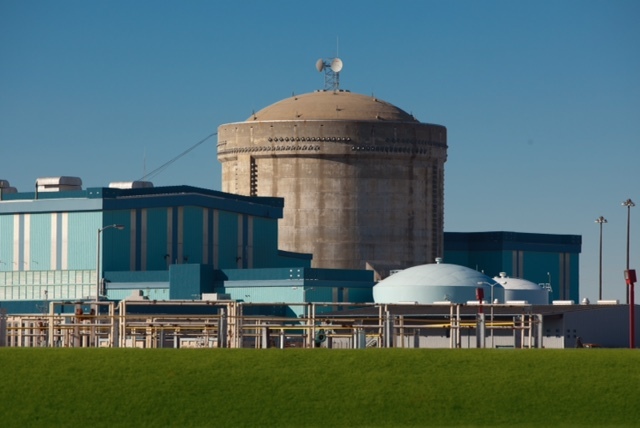 Saulsbury continues to expand its nuclear business, currently serving clients in South Carolina, Georgia, California and Louisiana. “We at Saulsbury Industries are excited for the opportunity to continue our work with the VC Summer team in providing a high level of skilled personnel to provide high quality maintenance and modification services. Our experienced team is entirely committed to the safety and success of VC Summer,” according to Rick Graves, CEO for Saulsbury Industries. In addition to a wide variety of maintenance services, Saulsbury Industries is also full service Engineering, Procurement and Construction (EPC) contractor that serves clients in multiple industries, including fossil and nuclear generating stations, oil, gas, and petrochemical facilities.